Rest easy knowing your snow will be cleared all season long. Contact us today for a free quote. It’s fast and affordable. 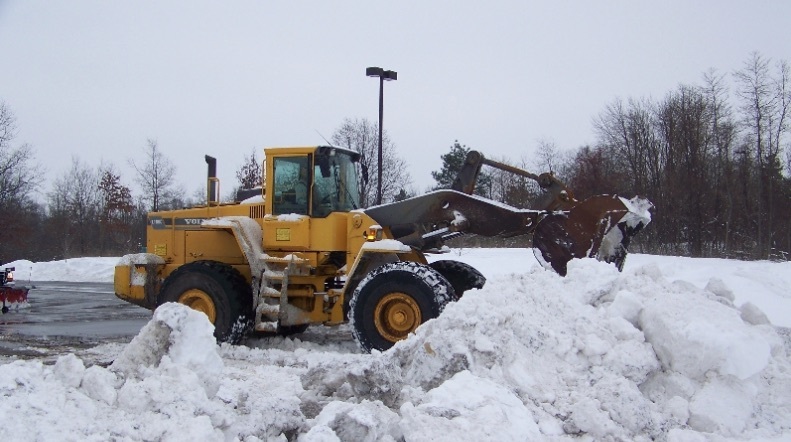 From city roads to parking lots and residential walkways and driveways, Full Bucket Contracting provides snow plowing, hauling, and removal services throughout Norfolk County region. We make every effort to provide you with complete winter services for your safety and comfort. 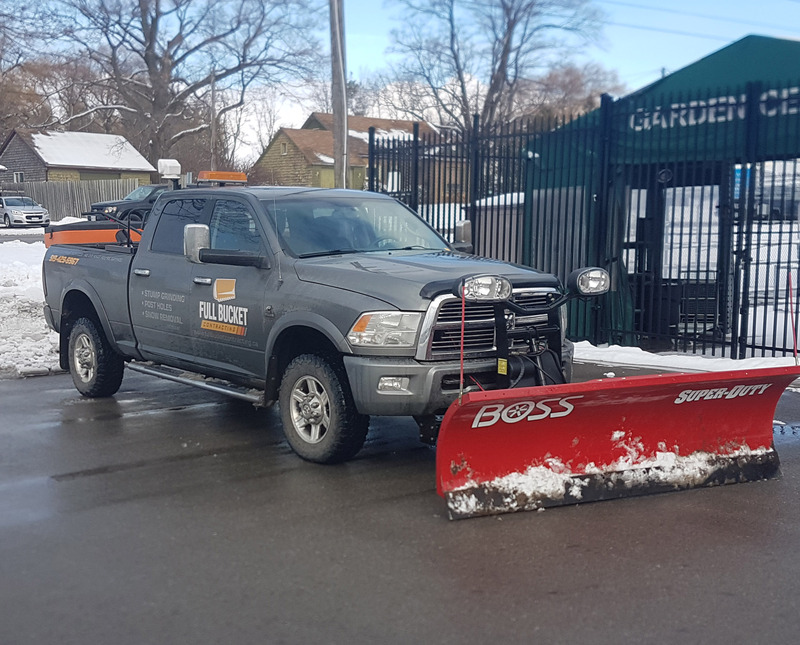 Our snow plow service is available for immediate dispatch, with our fleet. Full Bucket Contracting is available around the clock to service your area. We recognize that snowstorms can be sudden and require immediate attention. Our employees are part of your community and are available at a moment’s notice and are fully ready and prepared to travel to your location as soon as a storm requires our attention. Full Bucket Contracting employs front-end loaders, snow plows, dump truck, and salt dispensers. Our bobcat is the perfect snow removal machine for harder to reach areas that moves snow from one location to another without lifting, snow shovels, and snow blowers.. When necessary, we also offer hand shoveling for residential or commercial areas such as front door and entryways that cannot be accessed by our snow plows. Shoveling is a time-intensive and often tiring task and we do the work for you. For all of your snow removal and ice management needs call Full Bucket Contracting for Snow Removal at (519) 429-5967 or request a quote now!